How To Delete Hot or Not Account :- Hot or Not is an social media portal that lets its users to give ratings on other users photo and communicate with them via chat messages. The website lets its users to create and edit account information, upload pictures, send list of users to your app to give them ratings, let them search nearby users and chat with them. We have received some mails from our website readers that they want to delete their account from Hot or Not website. When we studied about this topic that why users are deleting their account from the website we figure out that most of the people who are deleting their account from the website are receiving mails from company like promotional or newsletter which is making their mailbox look spammed while other members said that they are currently using other website or paid website to find partner for them and some say they found their right partner so need to close their account. If you are deleting your account just because of their newsletter or mail you can either mark the mail as spam by clicking on spam button given at top of your mail button or unsubscribe the mail by clicking unsubscribe link given at the bottom of the mail. If your reasons are other then i will guide you step by step method on how to delete your account from Hot or Not Website. 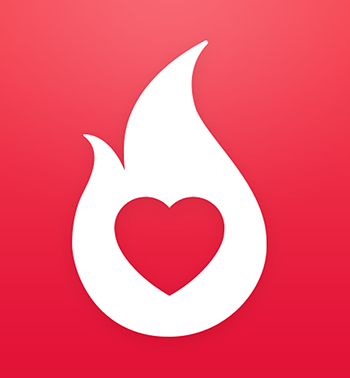 Hot or Not Company was founded by James Hong and Jim Young in 2000 and currently it is one of the best online dating app that can be accessed worldwide. As per source the company has generated the revenue of upto 7.5 million dollars every year. Open your hot or not app. Click on GEAR LIKE icon and it will take you to settings page. The icon is given at the top of the page. On SETTINGS page click on link ACCOUNT. On Account Page Scroll Down and click on button DELETE ACCOUNT. On Delete Account Page Choose one Reason from list and then click on RED button DELETE ACCOUNT to permanently erase your account and uninstall the app. For more information on How to Delete Hot or Not Account stay updated to this website.